All I did on these occasions was look down at the tar and pray for the pain to end. 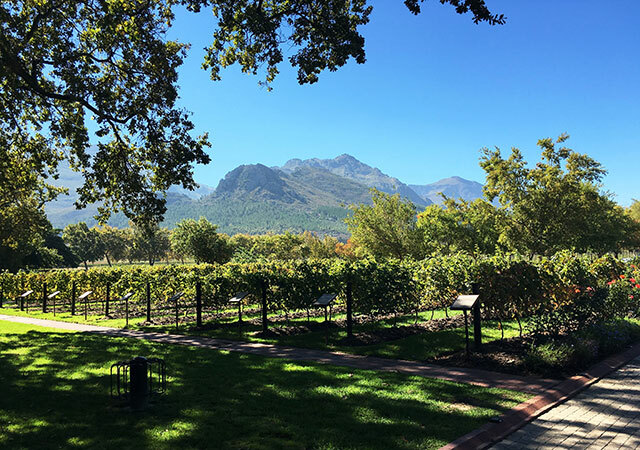 Had I glanced left, I would have seen the sign pointing the way to Neil Ellis Wines, one of the gems of the Stellenbosch wine route. 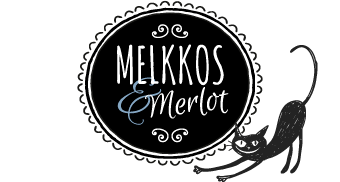 Last week I had a chance to rectify this oversight and finally take that left turn when I visited Neil Ellis to experience their summer 2018/19 paired tasting offering – Pesto & Wine Play. 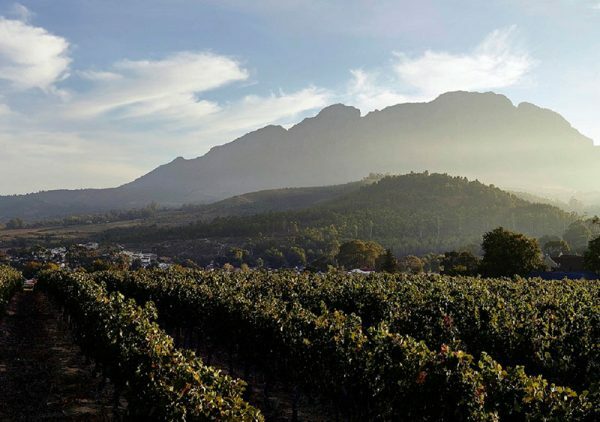 We’re spoilt for paired-tasting offerings in the Cape. Nougat, cheese, chocolate, roosterkoek, cupcakes… You name it and a paired tasting has been done. 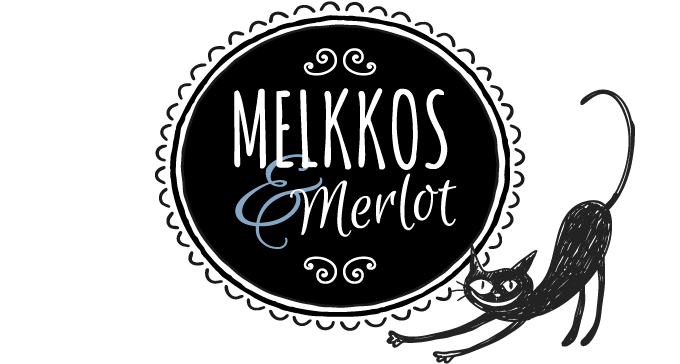 Which means that trying to come up with something new to amuse and delight isn’t easy, but that’s exactly what the folks at Neil Ellis Wines have done. Working with a chef, they have come up with four fantastically unusual pesto sauces to pair with their wines. Though guidance is ultimately given on the ideal pairing, the idea is that tasters get to play and try the various pestos – which are served with pita triangles – with four different wines to find their ultimate personal combo. So much more interactive, this is downright fun. 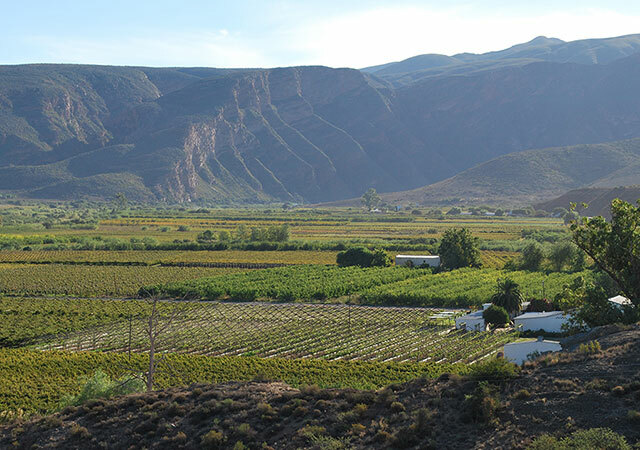 Their Amica Sauvignon Blanc – a barrel-fermented SB from a single vineyard in the Jonkershoek Valley. The wine showcases white floral notes along with nectarines, lime and lemongrass. 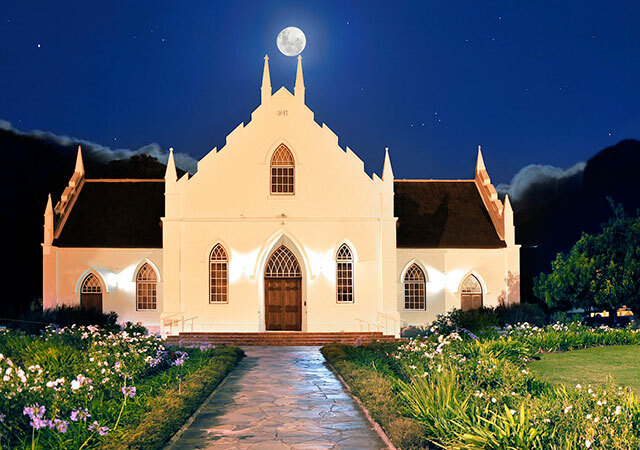 Their Whitehall Chardonnay – a very elegant Burgundian-style Chardonnay from a single vineyard in the Elgin Valley. On this wine you’ll find lime and melon along with ripe but subtle citrus notes. 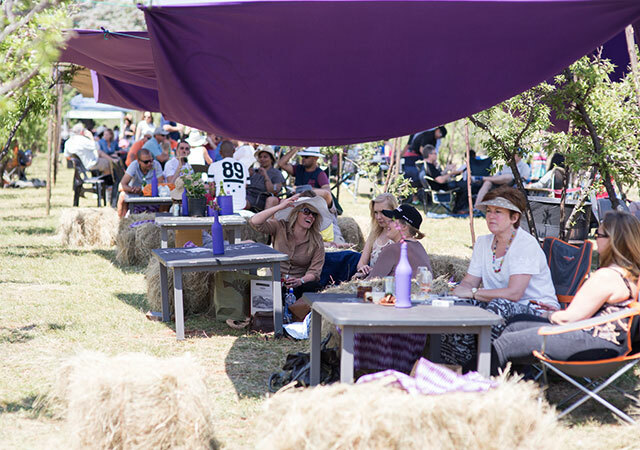 Their Bottelary Hills Pinotage – made from 20-year-old bush vine vineyards in the Bottelary Hills. On this wine you’ll find lovely dark plum, cherry and blackberry fruit along with a very subtle touch of dark chocolate. 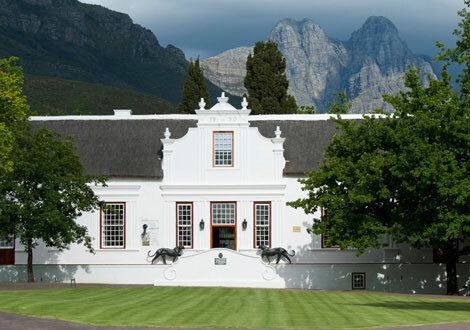 Their Jonkershoek Cabernet Sauvignon – the estate’s signature Cabernet Sauvignon with all the hallmarks of the Jonkershoek Valley. Known for its classical structure and perfect balance of elegance and fruit power, it has complex notes of blue and black small berry fruit with touches of cedar and mint. So, which wine would best pair with which pesto? 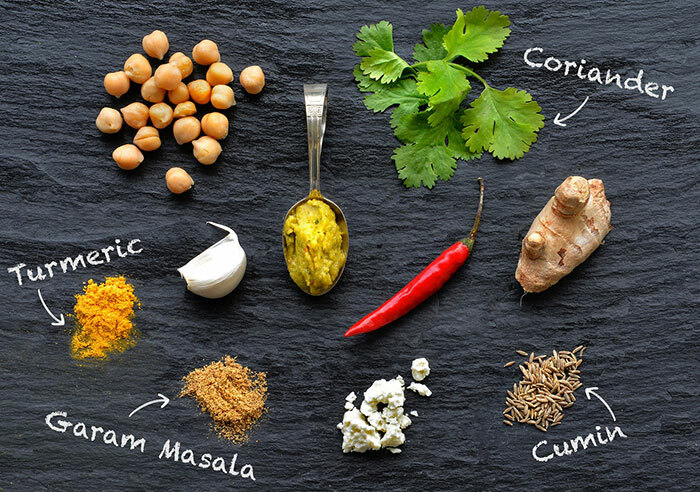 Pesto#1: First up there is a curry pesto containing turmeric, garlic, feta, garam masala, chilli, coriander, cumin, chickpeas and ginger. Would it be best with the SB? The Chardonnay? Could a red stand up to the curry notes? You be the judge. 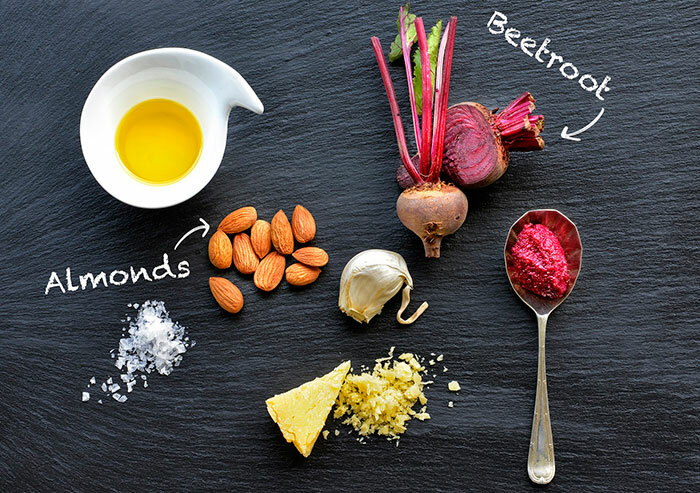 Pesto#2: Then there’s a beetroot pesto containing beetroot (obvs), parmesan, garlic and almond. I loved them all, but I could easily eat buckets of this one. Would a white or a red be the pairing winner? 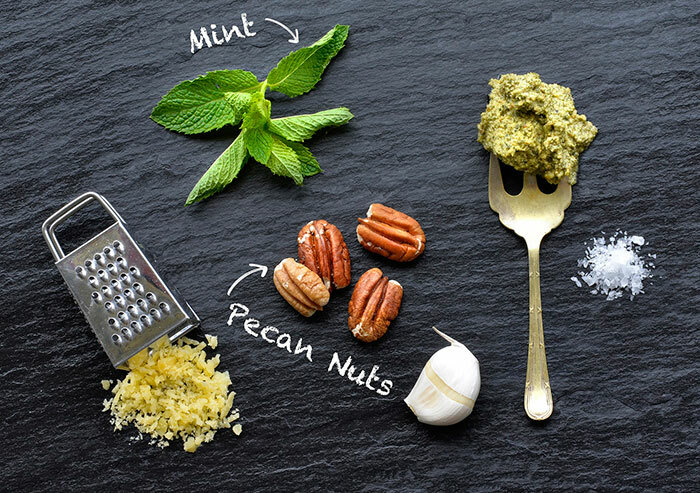 Pesto#3: Next up a pecan nut and mint pesto, once again with a touch of garlic and parmesan. Yum. Pesto#4: And finally a kale and cashew pesto with lemon, garlic and parmesan. 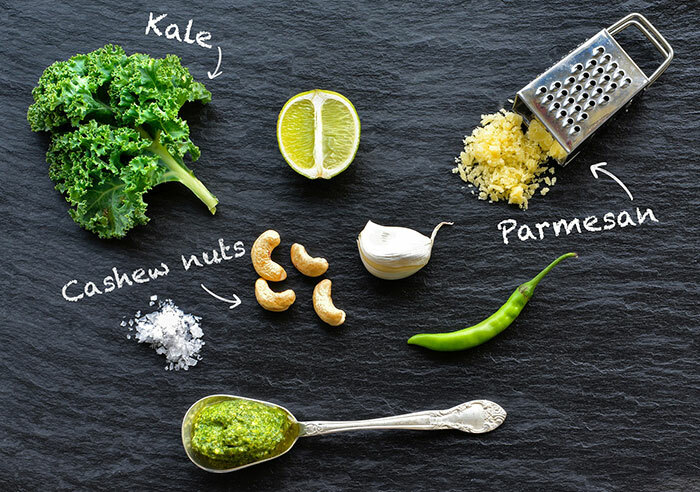 Now kale may be an ingredient-du-jour, but I’d never tried a kale pesto before. Would it be too robust for a white? Maybe. Maybe not. You be the judge. 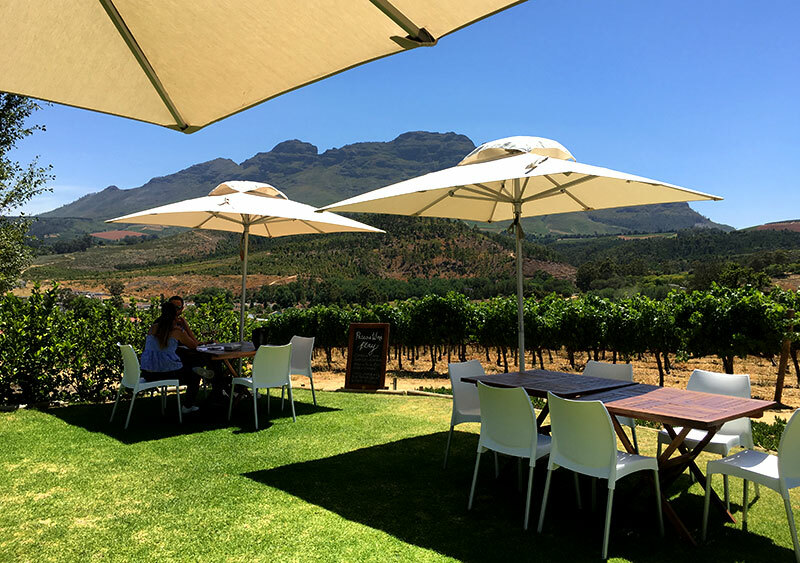 The pesto pairing is served very elegantly on long pieces of old wine barrel either in their gorgeous modern tasting room, or outside on the terrace with its stupendous views of the valley and mountains. At R100 a head, this is definitely one of the pairings you should consider this summer. But don’t stop there. 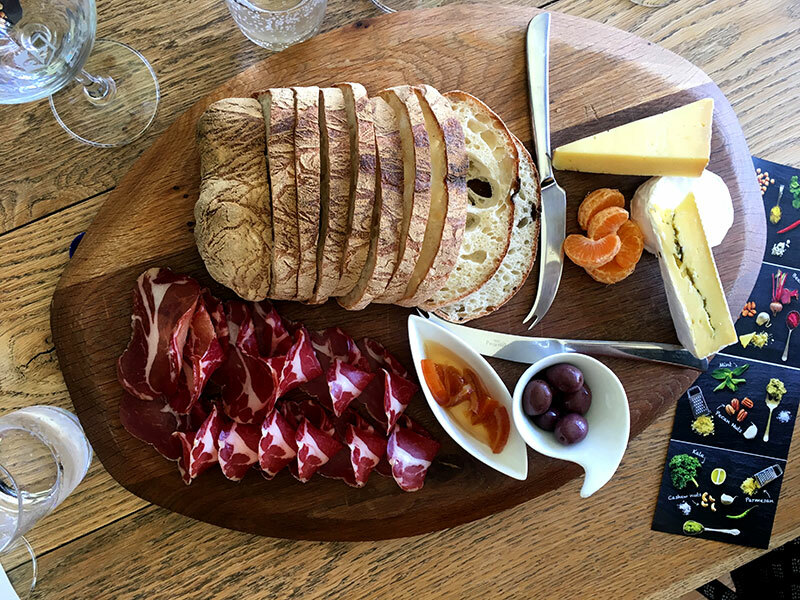 Enjoy a cheese and charcuterie platter for lunch afterwards. 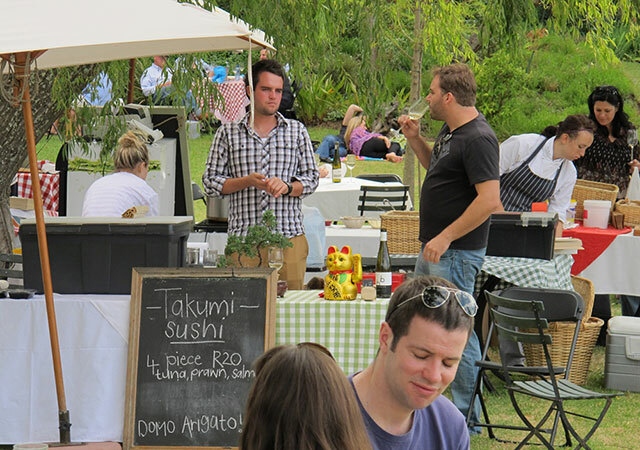 At R150 for two people to share, it is truly fantastic value because… you’re NOT going to leave hungry! The platter includes a large and very fine ciabatta, big hunks of cheese, coppa, olives and sweet preserves. I get so annoyed when I feel shortchanged. It’s most definitely not the case with this platter. So order a bottle of fine wine to go with it and settle in for a gorgeous afternoon in a very special place. About this article: I only write about places and things I actually really like. Should I receive complimentary meals/tickets/diamonds, this will always be revealed. I’m not in the rubbishing business, so if something is not my cup of tea, I’ll simply not write about it (but I’ll keep the diamonds). Therefore this is not so much a review, as a personal recommendation of places and things I like.